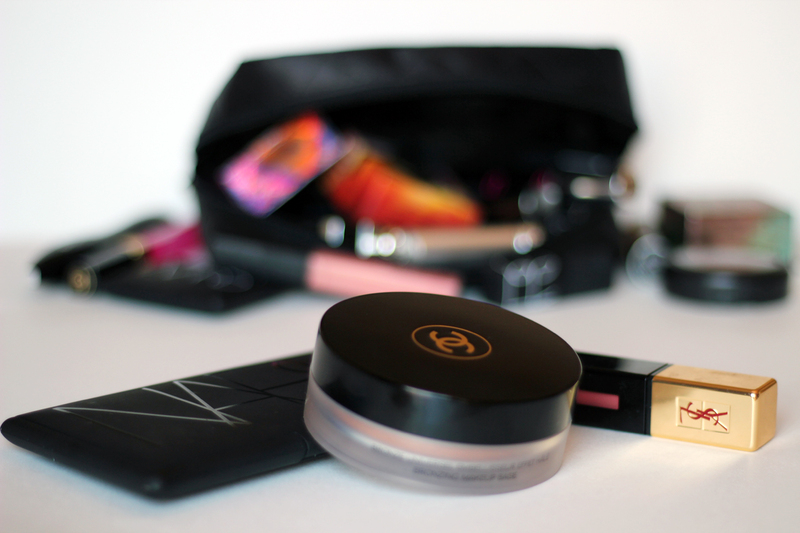 I have another guest post on Topbox to share with you. It's all about my three favourite products. Check it out here. Let me know what you think & also what your favourite products are (if you could only choose three)!